Today, I’m showing you the last picture on the blog, this year. 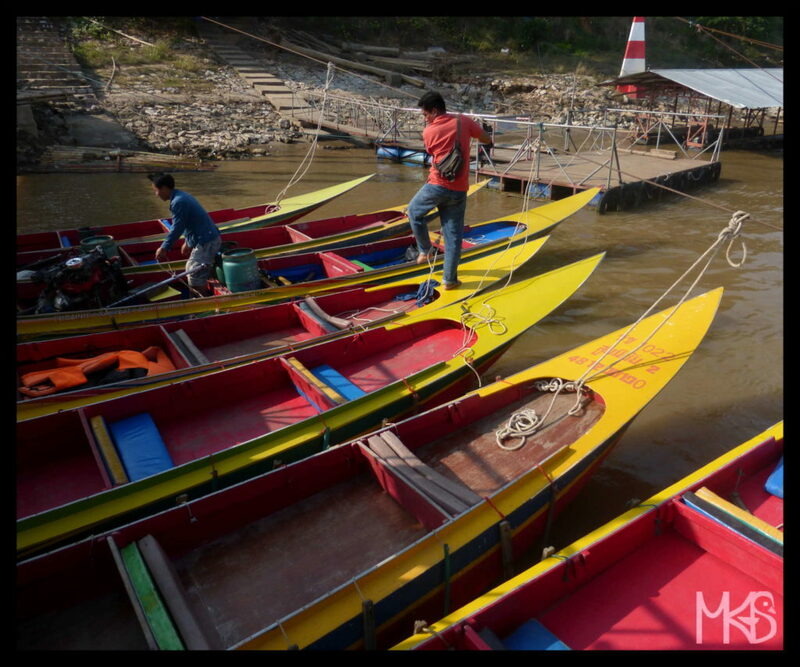 How did you like my travel impressions from Thailand? Thailand is a Buddhist country. In Thailand, it is a Theravada Buddhism, practiced by the majority of people. 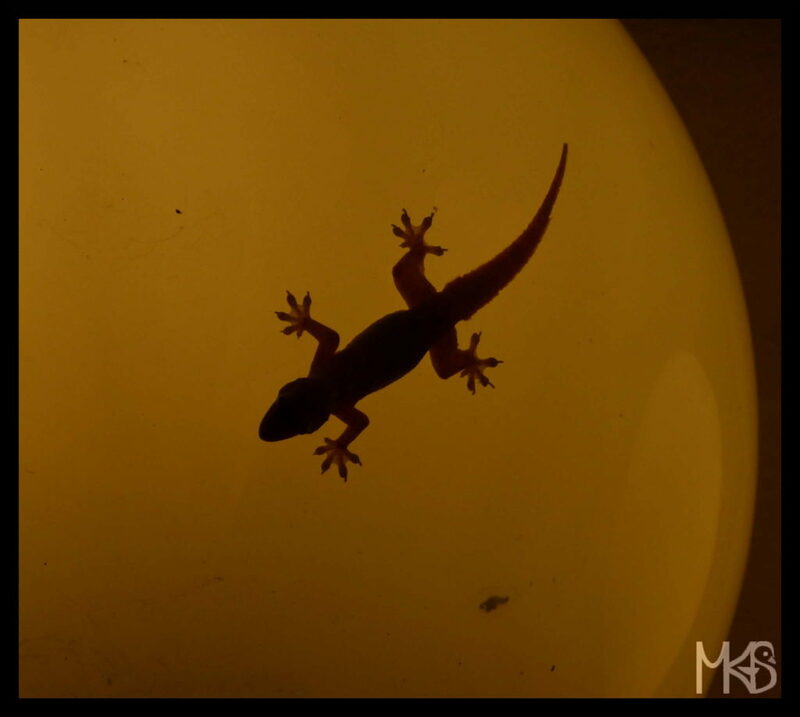 It today’s picture you see a small lizard walking on the lamp. 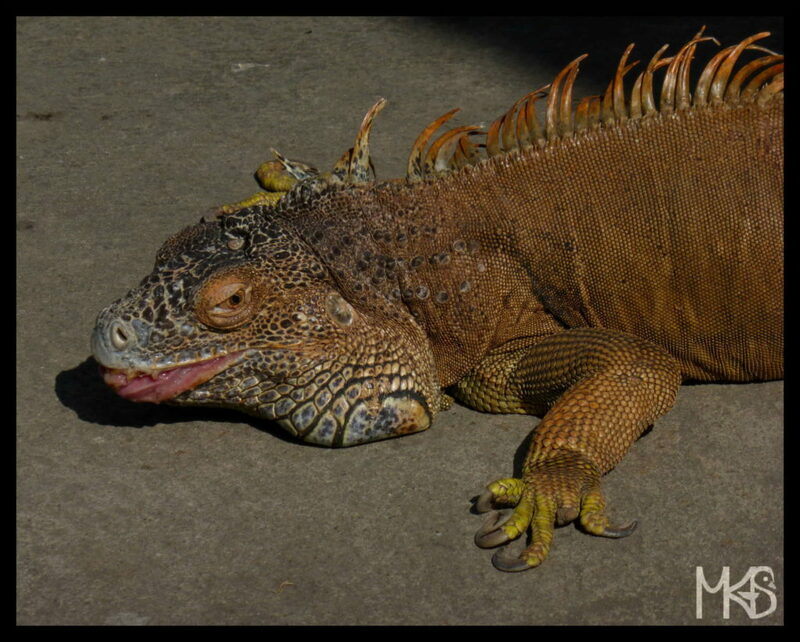 I remember sitting on the beach while this big lizard came from the stones. 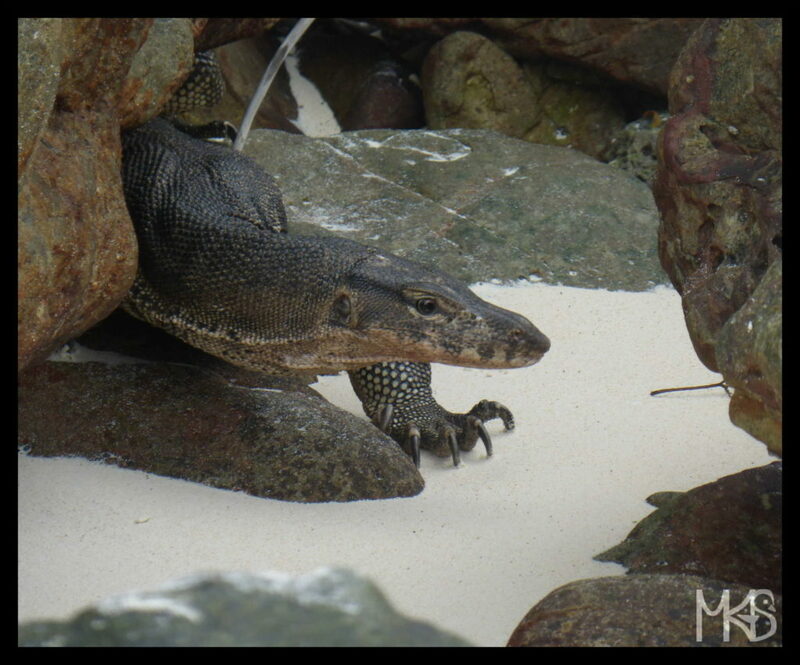 I thought, it was a Komodo dragon, but they don’t live in Thailand; it’s a close cousin of komodo, called Asian water monitor lizard. 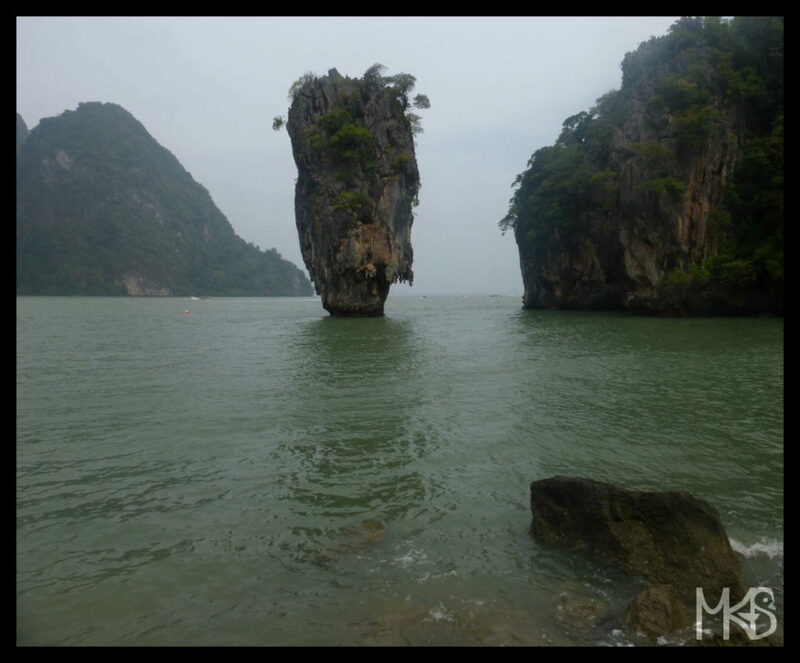 When you’re in Phuket, you can check the James Bond Island – a place that was shown in the James Bond movie ‘The Man with the Golden Gun’ (Roger Moore, 1974). 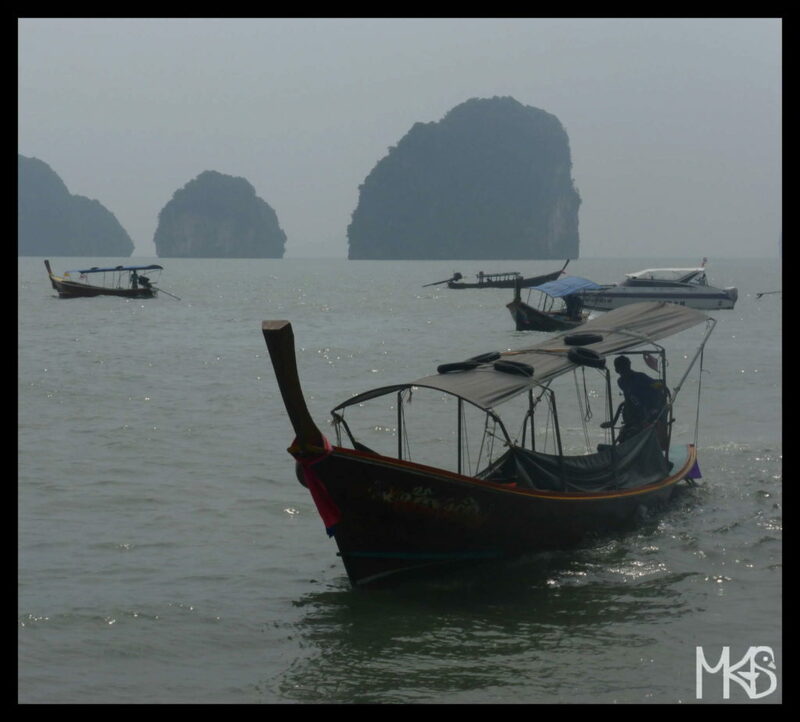 Phuket is the largest island in Thailand and a very popular “beach destination”. Karen or simply Long Neck is a name of a tribe from Myanmar (Burma), but also living in Thailand these days. 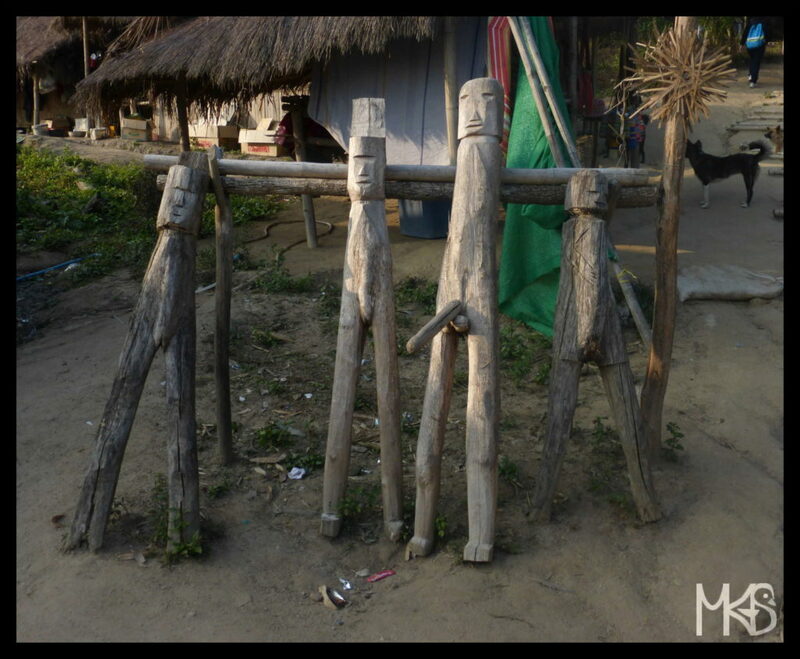 Karen women are very characteristic, because they wear several metal rings around their necks, wrists and ankles. 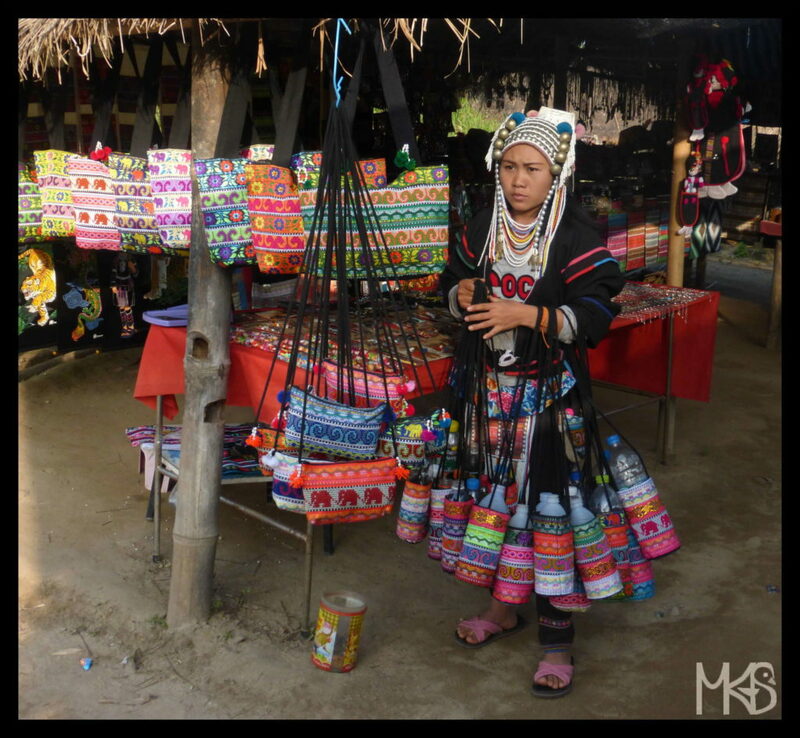 You can visit in Thailand villages where minorities live; however usually it’s not so authentic experience and it’s mostly about buying their hand made products (it also can be interesting at some level…). There are many ethnic groups in Thailand; some of them originate from Thailand, but many groups are from neighbour countries, where they couldn’t stay because of different reasons. 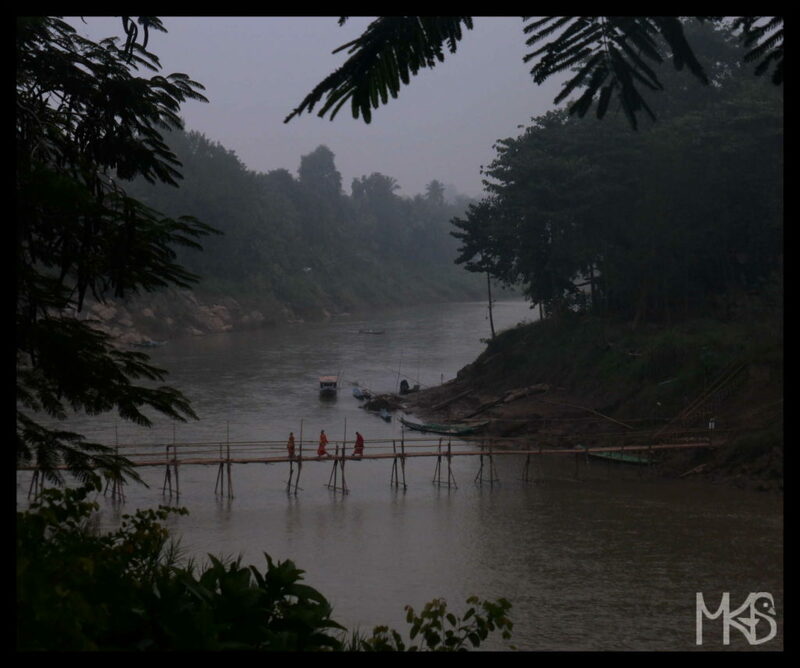 Golden Triangle is an area where people used to grow opium, at the boarder or Laos, Myanmar and Thailand.